The magnificent wonder of watching a waterfall is enough to leave even the most indoorsy among us totally awestruck. Whether you're taking in the falls from a roadside overlook or hiking for a closer view, here are some of the world's most wondrous falls you definitely don't want to miss. 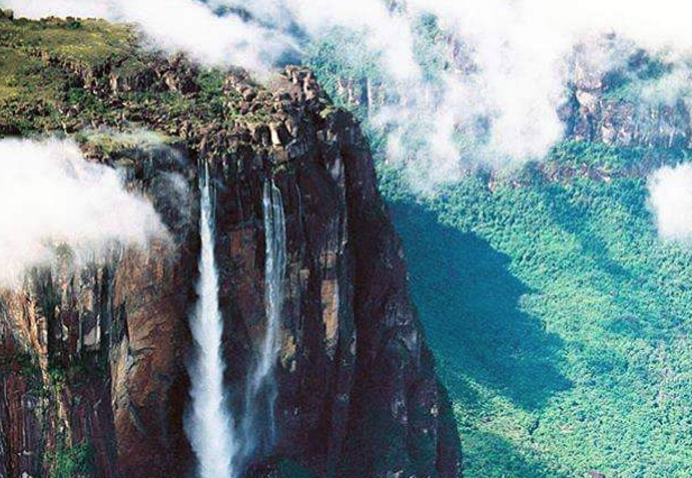 Dropping over the edge of the Auyantepui mountain, Angel Falls is the world's highest uninterrupted waterfall with a height of 3,212 feet. Situated within the Canaima National Park, this is one of Venezuela's top tourist attractions — despite the fact they are slightly challenging to reach. A flight is required from Puerto Ordaz or Ciudad Bolívar to reach the starting point for river trips to the base of the falls, which are led by native guides from June to December. Enjoy the majesty of this 1000-foot wide wall of water from the comfort of your own car with road access from within Shoshone Falls Park along the Snake River. Its 212-foot drop makes this one of the most powerful waterfalls in the US. 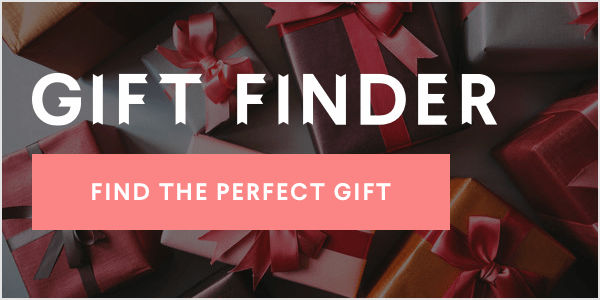 Still itching for even more natural beauty? Keep driving and explore many of the other (less notable) nearby waterfalls. 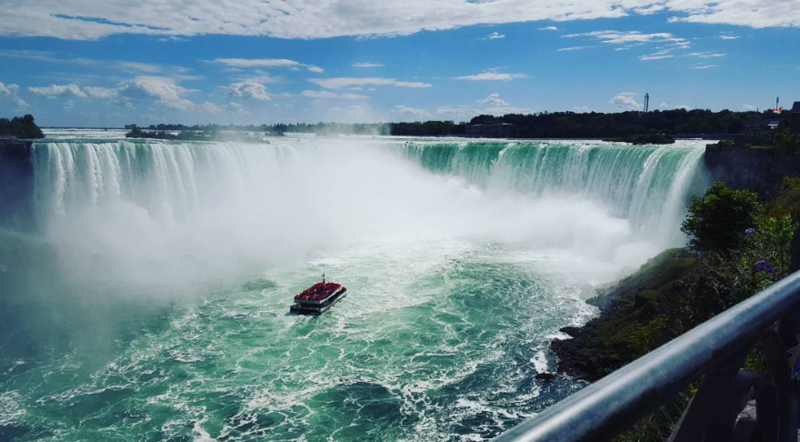 Easily the most famous in North America, this longtime tourist destination on the border of the US and Canada is basically the Disneyland of waterfalls. Pack your poncho for the boat cruise that takes you directly to the base of the falls. On the Canadian side you'll find barrels of other fun activities from casinos to vineyard tours. Part of the Finger Lakes of central New York, this beauty has a drop of 215 feet, making it one of the highest drops east of the Rocky Mountains. When you've had your fill of the falls, enjoy the other activities within Taughannock State Park, including hiking and nature trails, fishing, ice-skating and cross-country skiing. Given its remote location deep within the Fiorland National Park (named by the United Nations as a World Heretage Site) this 1903-foot wonder requires a bit of adventure to access but is well worth the spectacular hike. 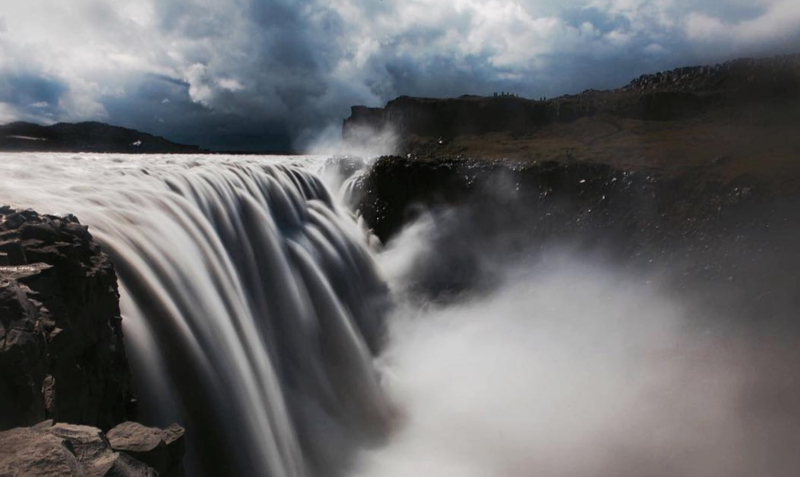 As the most powerful waterfall in Europe, the 300-foot wide fall drops 150 feet into Jökulsárgljúfur canyon. (Try saying that three times fast!) It's easily accessed by paved road, but you should enjoy this one from a safe distance — the average speed of the water flow here is 430 miles per hour! A short walk leads to the base of the 620-foot drop, allowing for an up-close view of Bridalveil's often-windswept flow. Likely the first waterfall you'll see as you enter Yosemite Valley, this one is best viewed in springtime when melting snow causes the cascade to thunder, but its year-round trickle is still worth a stop. As the undisputed queen, Victoria is the largest waterfall in the world. 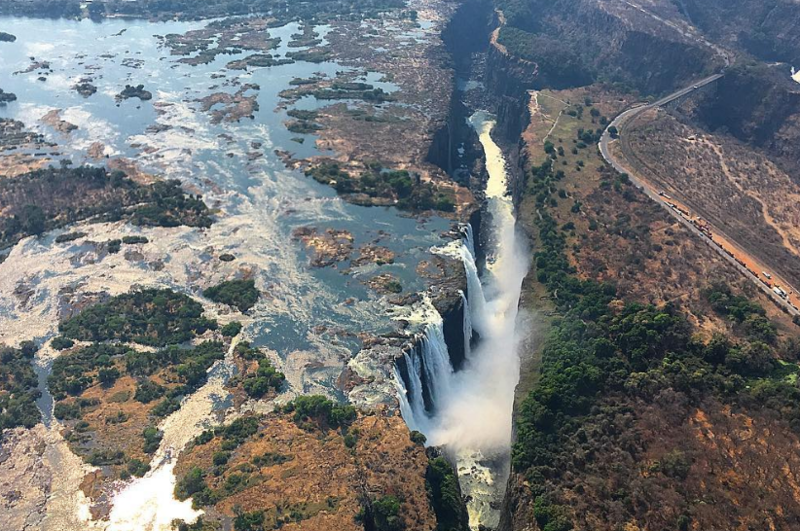 Situated on the Zambezi River at the border of Zambia and Zimbabwe, the massive flow of water is at it's most powerful in April at the height of the rainy season. If you're feeling adventurous, be sure to check out the white-water rafting options, which are touted as some of the best on earth. Pack your hiking boots — and bathing suit — to explore this 400-foot fall within Maui's Haleakala National Park. With vistas of a bamboo forest, distant volcanic mountains and lush jungle vegetation, the 4-mile round trip hike along the Pipiwai Trail to Waimoku will take about two hours but is worth every second. 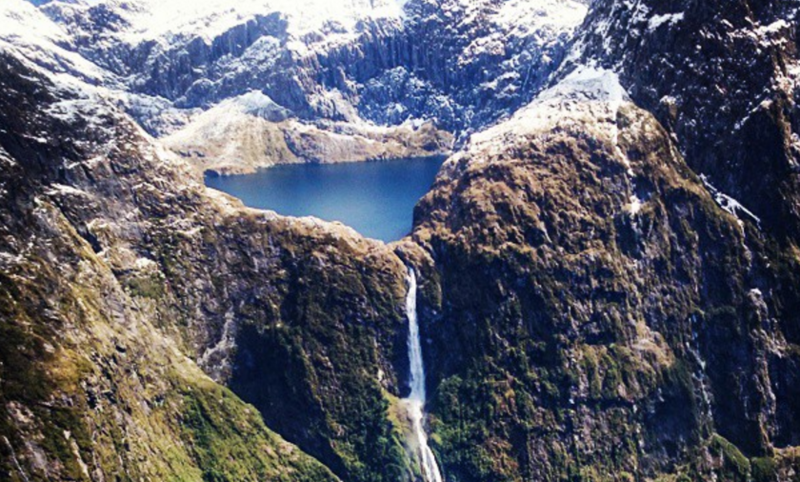 The post 9 of the Most Beautiful Waterfalls in the World appeared first on Margaritaville Blog.